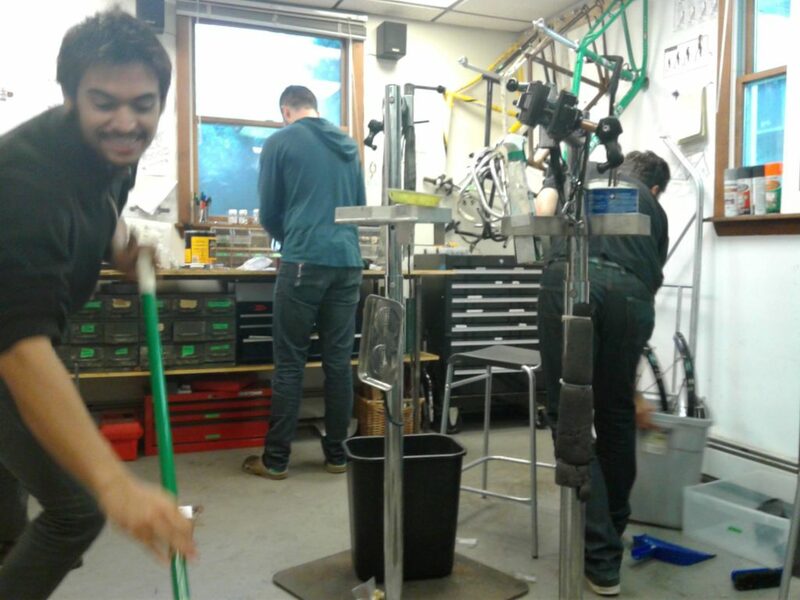 Are you a mechanic who wants to share your bike fixin’ knowledge with anyone willing to get their hands dirty? Do you support our cause and want to help keep the shop clean and running smoothly? Want to do one of those things or help us in another way? Sweet! Please fill out the form and we’ll be in touch! Want to receive email updates about SBK workshops and social events?